Gingl held top positions at Magna International for many years. Car interiors specialist International Automotive Components Group (IAC) named former Magna International executive Manfred Gingl to the post of CEO following the retirement of Steve Miller earlier this month. Austrian-born Gingl, 69, was CEO of Magna Aftermarket from 2008-2010 and had previously been executive vice chairman of Magna International. He was most recently CEO of Canadian electric bike company BionX, which went into receivership in February. “We are excited to have an executive as accomplished and respected as Manfred lead IAC and execute our strategic plans to grow the company,” IAC Chairman Stephen J. Toy said in a statement. IAC specializes in injection molded interior parts such as dashboards, consoles, and door panels. The company ranked 41st on Automotive News’ top 100 parts suppliers list with a revenue of US$4.4 billion in 2017. It is majority owned by WL Ross & Co, which is co-headed by U.S. Commerce Secretary Wilbur Ross. Gingl, 69, migrated from his native Austria to Canada in 1966 and began his career a tool and die maker with Multimatic Inc. The company was merged with Magna Electronics in 1968 to form Magna International. 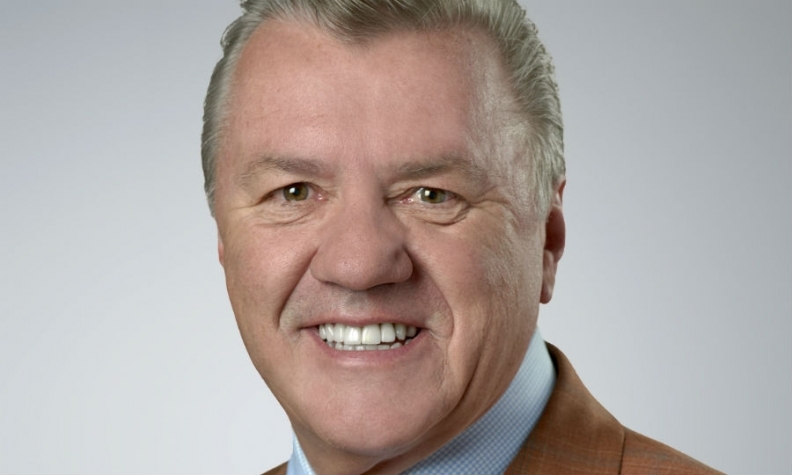 Gingl was a close confidant of Magna founder Frank Stronach and held increasingly senior positions at the supplier, including CEO of Magna International from 1988 to 1992. IAC said Natale Rea, who served as interim CEO following Miller’s retirement, will continue to serve as president. Miller had been IAC president since 2015. Prior to that his extensive resume included a stint as executive chairman of Delphi Corp. during its Chapter 11 bankruptcy from 2007 until its emergence in 2009.